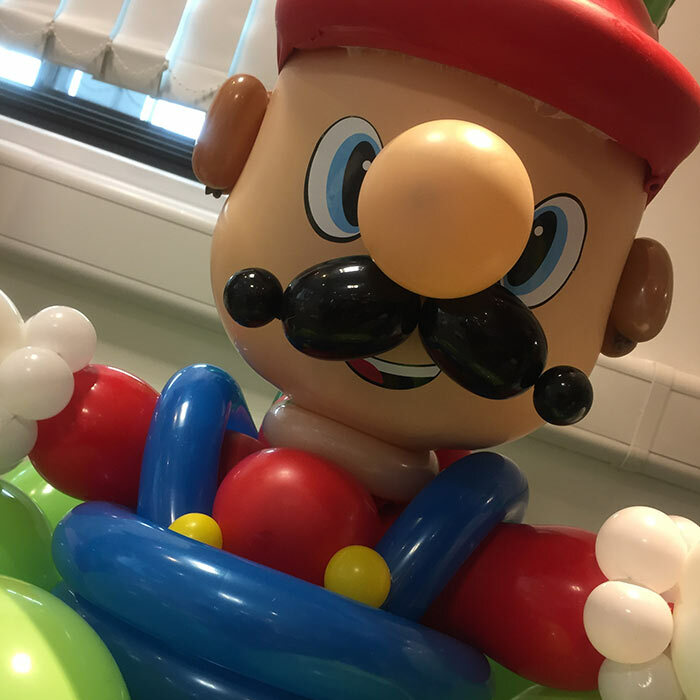 Are you organising a Party and looking to create the ‘Wow’ factor? 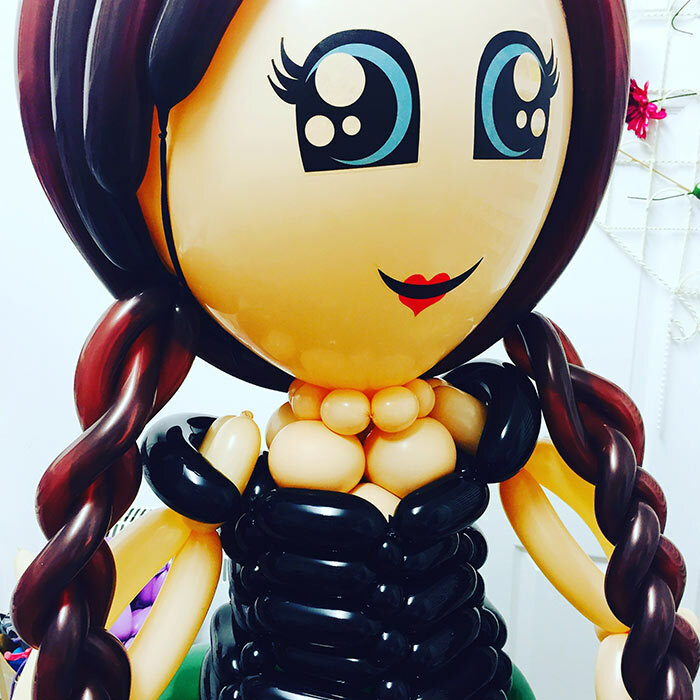 Look no further, the Artyloon Team specialise in stunning and unique balloon decor to suit all occasions and themes. 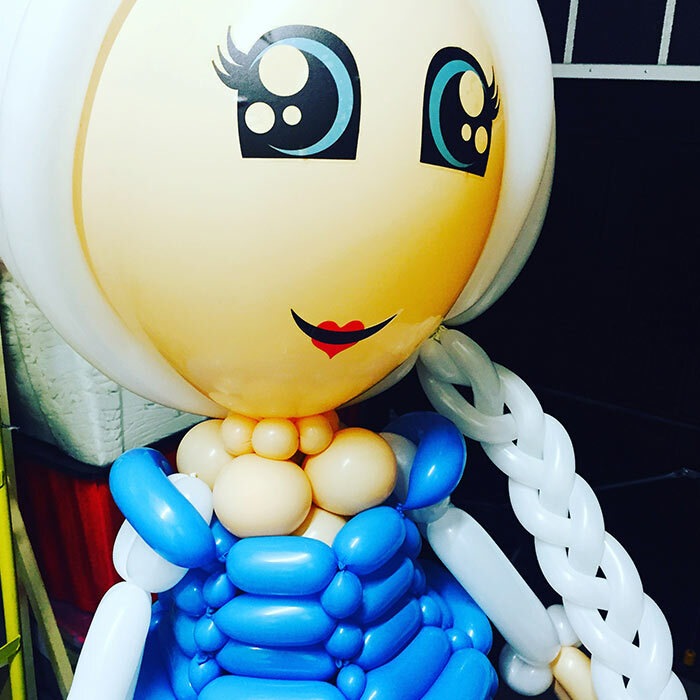 Everything from pretty princess unicorn parties to gender reveals our bespoke balloons can brighten your event and impress your guests.